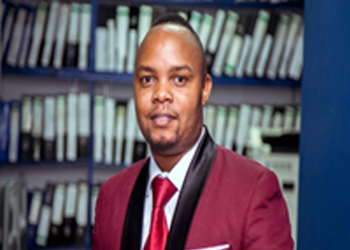 Godson holds BBA (Hons) in Accounts and Finance from Tumaini University (2011) and is a member of the NBAA. He is currently at final Module of the CPA qualifications. Godson has five (5) years of professional experience in auditing. Prior to joining ABA Alliance, Godson did his internship at the National Audit of Tanzania (NAOT). In providing audit services for the past four years, Godson has handled clients mainly in donor funded sector. He has led audit teams in conducting Project Audits in South Sudan and Democratic Republic of Congo. He has, therefore, immense experience in the audits of Not-For-Profit Sector. Contact us at ABA-Alliance office or submit a business inquiry online.